The Alberta Netcare EHR is a secure lifetime record of an Albertan's key health information available for consultation by authorized health service providers. 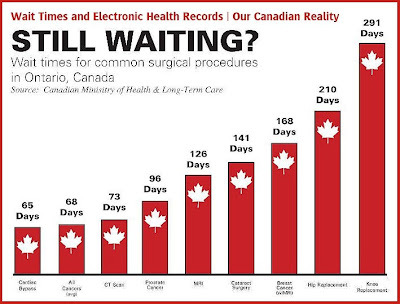 It is not a patient's full health or medical record. 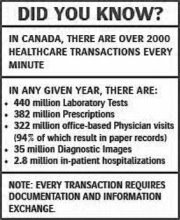 Today, many physicians, pharmacists and other health service providers are recording information about their patients electronically, rather than in paper files. This information may be stored in a local electronic medical record or in a clinical information system. Labs, pharmacies, diagnostic services and community clinics are also capturing and storing information electronically. • Links to information support such as Clinical Guidelines from the Alberta Medical Association. 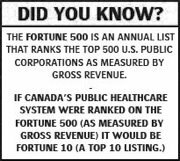 • Additionally, some information can be entered directly into a record by an Alberta Netcare authorized health service provider. • Providing more accurate and up-to-date medical information about a patient. • Presenting this information immediately at the point of care which reduces delays in treatment, helps to ensure the most appropriate treatment decisions are made, and improves health outcomes. • Reducing the possibility of medical error by improving the completeness, accuracy and clarity of medical records accessed at the point of care. • Streamlining the secure sharing of health information between health service providers to improve the quality of patient care. • Giving authorized health service providers a common understanding of a patient's health condition, preventing unnecessary treatments and adverse events, such as harmful prescription drug interactions. 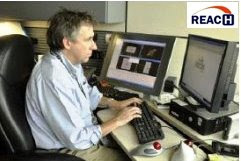 • Reducing unnecessary duplication of tests, such as lab work. 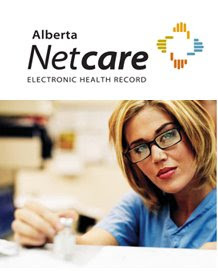 • The Alberta Netcare EHR provides access to available information at the point of care. It gives health service providers access to key patient information along with online decision support and reference tools. It also helps reduce the possibility of medical errors, assists with compliance issues, and decreases the potential for adverse drug reactions. Features like lab value trends and drug monographs also help with patient consultations. 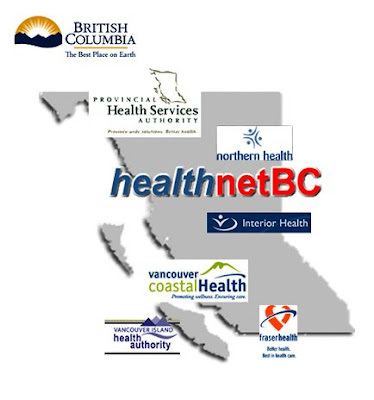 Additional information on Alberta’s Netcare EHR.